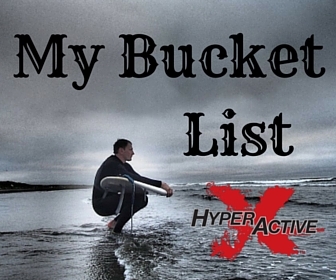 Want to turn your passion for fitness & travel into a profitable business ? Or at least learn how to make extra money to support your epic lifestyle ? Have a large social media following on Instagram, Facebook, YouTube, or other channels ? Love sharing your passion with other like minded people ? 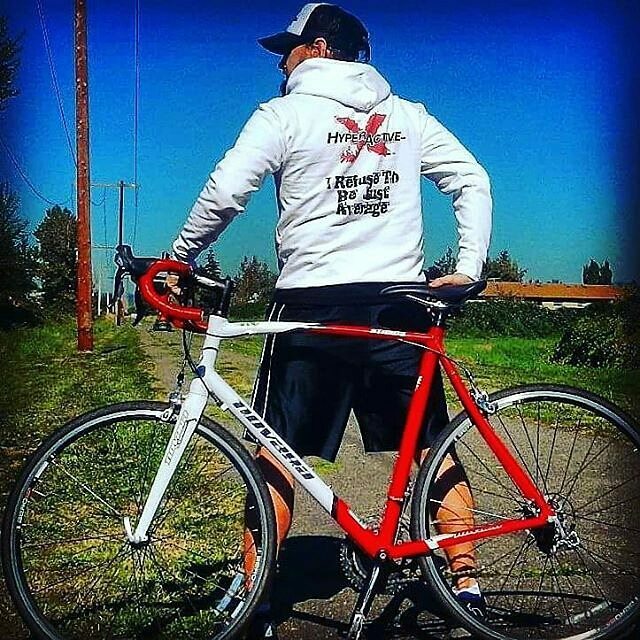 Amazon affiliate program, and Amazon influencer program offer great opportunities to make money promoting famous fitness & outdoor brands ! 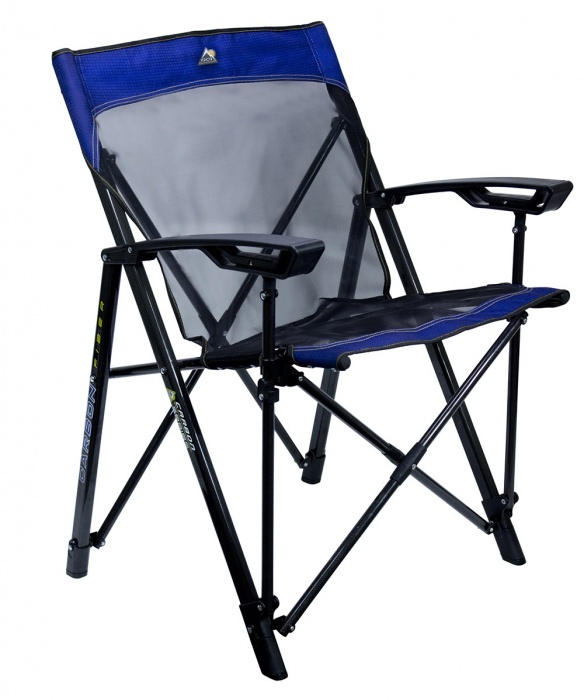 Would You Pay $500 For A Camping Chair ? In theory, camping should be a very inexpensive activity since you are literally sleeping on the ground. But as with everything in modern day society, the simpler it appears the more expensive it actually is. Most people see the activity of loading up their SUV with a mountain of camping gear ( just so they'd spend a night or two in the woods ) as the highlight of their camping trip. 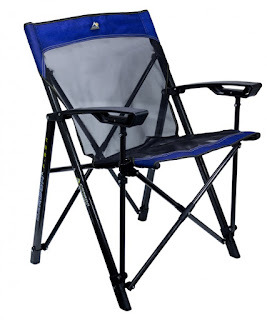 Plus, ( some ) camping gear nowadays is getting ridiculously expensive ! Personally, I believe that, nowadays, ANYBODY can make some extra money on the side pursuing their passion, or even turn it into a profitable business ! Todd sets himself apart from a lot of business owners because he takes the time to know every person’s name as they walk through the door. “The one thing we really try to do is connect with the people when they are here,” says Todd. 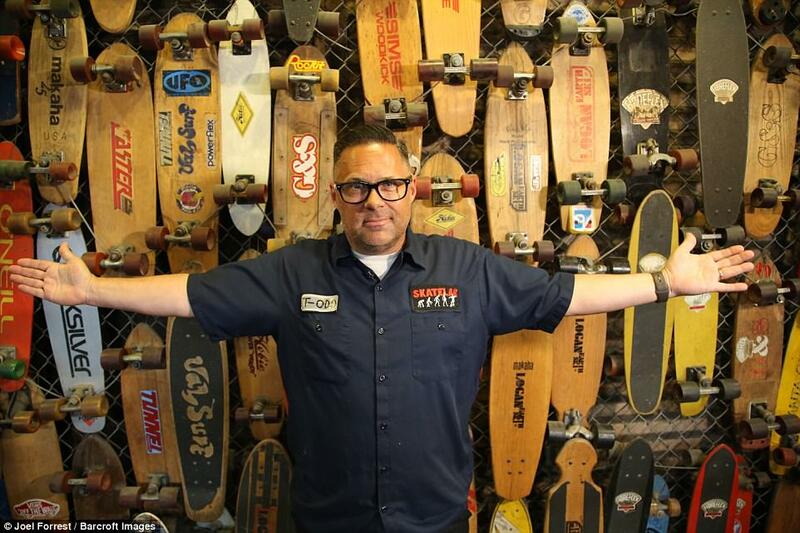 Todd Huber has the world’s largest collection of skateboards and estimates its value at around $500,000 (!). He's also the owner and founder of Skatelab, Simi Valley’s highly accredited indoor skate park and museum. Labels: Business Ideas, how to make money online, Longboarding, skateboarding, Start Your Own Online Business, Success Stories, What Inspires You ? How do you find "work-life balance" ? For many people finding "life-work balance" is an ongoing challenge. Even though there are tons of books, blog posts, studies, and many "gurus" who teach how to find "work-life balance", achieving it can often feel like an impossible goal, especially for people who strive to give everything 100% ( like most ExtraHyperActive folks are ). 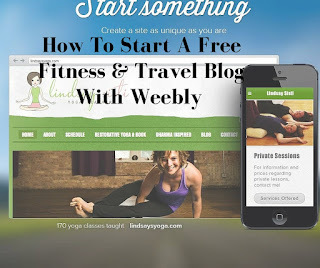 Today, I'm introducing to you another great platform called Weebly.com ! Weebly is a very user friendly, robust and reliable website builder. It’s one of the easiest drag and drop, code free website builders available in the market today. t also offers its users to start their first blog or a website for absolutely free ! 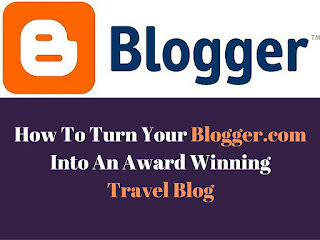 I my previous posts I wrote about how you can use Blogger.com and Wordpress.com to create your wown FREE travel & fitness blog. 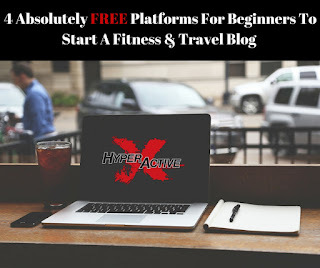 In those posts/videos I talked about why those platforms are considered to be for "amateurs", what makes travel & fitness blogs based on Blogger and Wordpress look unprofessional, and how to change it. you can manage your website from any computer/mobile phone, no HTML editing or FTP software required, search engines love WordPress sites, your site can grow as your business grows, but the most important -it's FREE ! The downside of this blogging platform being free is that many people take it for granted, and treat it as a hobby, rather than a potential online business with the opportunity to grow. Most people use both blogger.com and wordpress.com for "personal blogging" - they don't really plan to make money from blogging, and do it just for fun. Starting your first blog as a hobby, and as something new to learn, and to have fun with, is a great way to get started ! When you're just getting started with fitness & travel blogging, your first priority should be to see if blogging, and running your own online business in general, is something you'd want to do long term. Unlike popular belief - "build it and they'll come" - blogging requires a lot of time and dedication. Especially in the beginning, when there is many new things to learn. have no worries or fear about the security of your blog; Blogger.com blogs are secured as far as your Google account is secured. One of the biggest "concerns" many "professional bloggers" have is that because your blog is hosted on Google's server, it can be deleted by Google any time. From my personal experience, if you use blogger.com with the compliance of Google's rules, you'll be fine ( and yes, I did have a few blogs deleted by Google for not following the rules ). Personally, I believe that Blogger is a great platform for beginners to use ! But as I mentioned in my video, you would need to spend some time and effort to make your blog look professional. Till recently, I thought my blog looked decent, before I came across "Just Chasing Rabbits" blog. Blogger.com is a free publishing tool that offers free templates, widgets, and can integrate every possible tool provided by Google. It's beginner friendly, very easy to use, and to customize, but most important - it's absolutely free ! 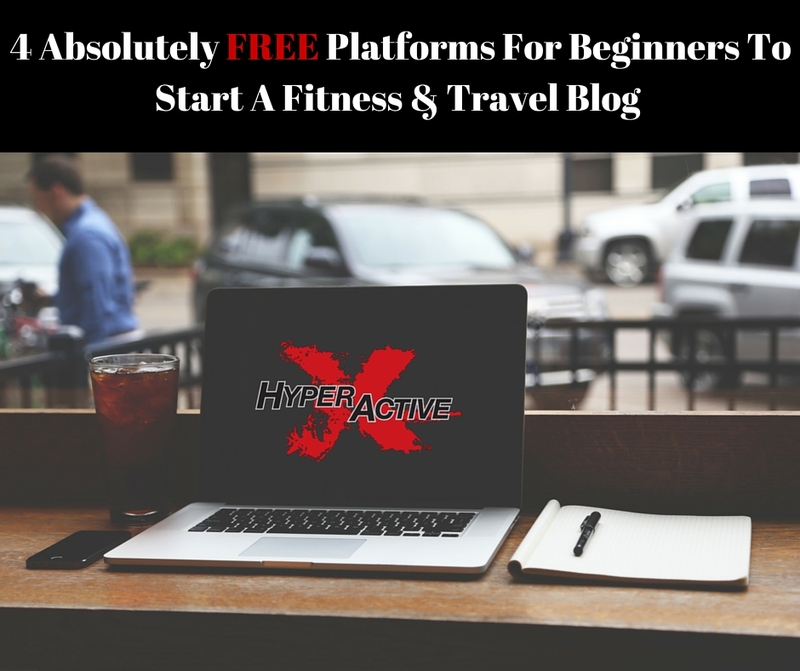 If you want to start a fitness & travel blog for absolutely free, you won't need a domain name, pay for hosting, or for anything extra. But you can also purchase your own domain name from sites like GoDaddy.com, and have your own domain name (like www.example.com). You can have up to 100 blogs per account ! Blogger allows its users to choose from various free templates and then customize them. Users may also choose to create their own templates using CSS ( coding language ). Unlike another popular blogging platform WordPress.com ( the free version ) that doesn't allow ANY type of monetization, Google encourages its blogger.com users to start making money right from the start ! Blogger supports Google's AdSense service as a way of generating revenue from running a blog. 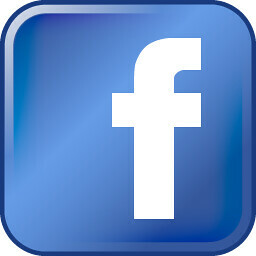 Blogger also started integration with Amazon Associates in December 2009, as a service to generate revenue. You can also place third party ads directly on your blog. They ways to make money with Blogger are abundant ! Nowadays it's easier than ever to start a fitness & travel blog. More than that, it's cheap, or absolutely free ! With so many options out there, the hardest part is to choose which blogging platform to use. The internet is flooded with tons of different blogging options for you to choose from and I have personally tested at least a dozen of them. In the video below, I introduce my favorite 4. I won't go into details talking about pros and cons of each platform ( as I'll do it in my next video ), I'll just briefly show you how I personally used them ( after a few basic changes ). 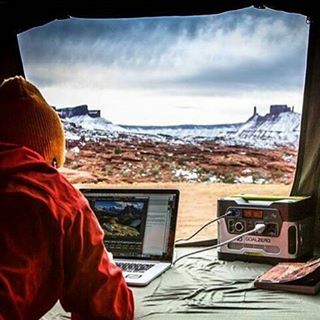 You don't have to be a professional outdoor guide, or a sponsored pro athlete to get paid to do what you love. In my previous post "Teach Yourself A New Skill", I wrote about Jyoti Raju who was on a the verge of suicide, and was about to throw himself off a cliff. Instead, he taught himself rock climbing, climbed that cliff, and became a famous climbing and acrobatics performer. When you combine your passion, hard work, and a bit of luck, opportunity will present itself. Just don't count on passion alone. While enthusiasm is a great place to start, it's not enough to sustain your business for the long term. That's exactly what Becky and Kevin from Surf.Work.Travel would tell you. 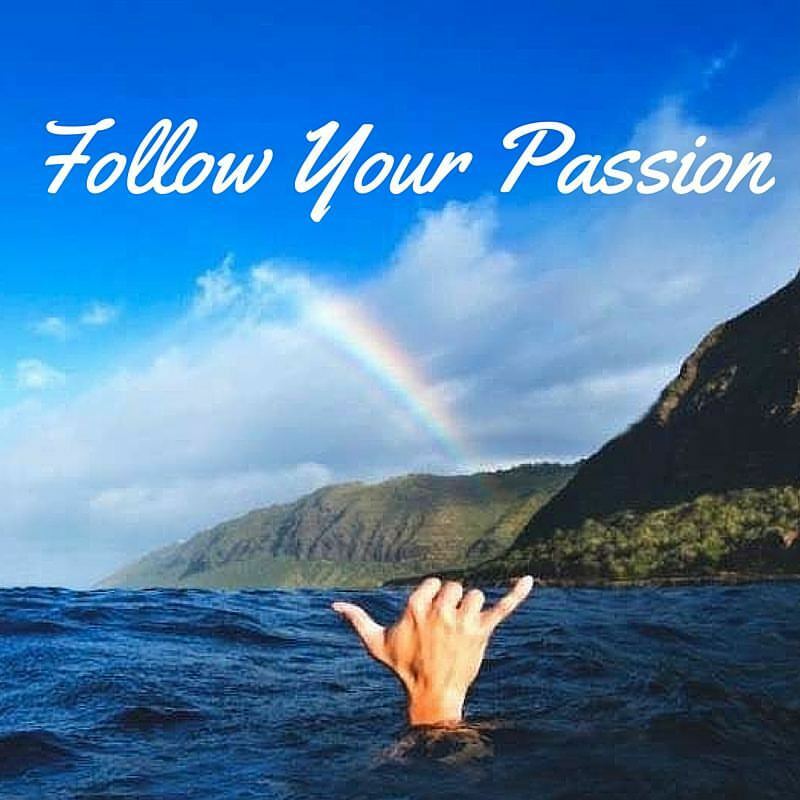 You have to work hard to build the life around your passion. Kevin who is a law graduate, and Becky, a biology major, worked in various surf schools around Europe, got hooked on surfing, and wanted to continue to share that epic feeling. In 2011 they founded Hong Kongs’ first professional surf school, bringing international standards of safety and stoke to the local community. Here is another "run of the mill" blog post on the topic of "how to make money travel blogging". If you had a chance to read our previous post about Matthew from Expert Vagabond, you won't find a whole of lot of new information in this post. And, honestly, this what the whole "blogging business" is all about : there are just a few basics that can be learned, and implemented by ANYBODY. 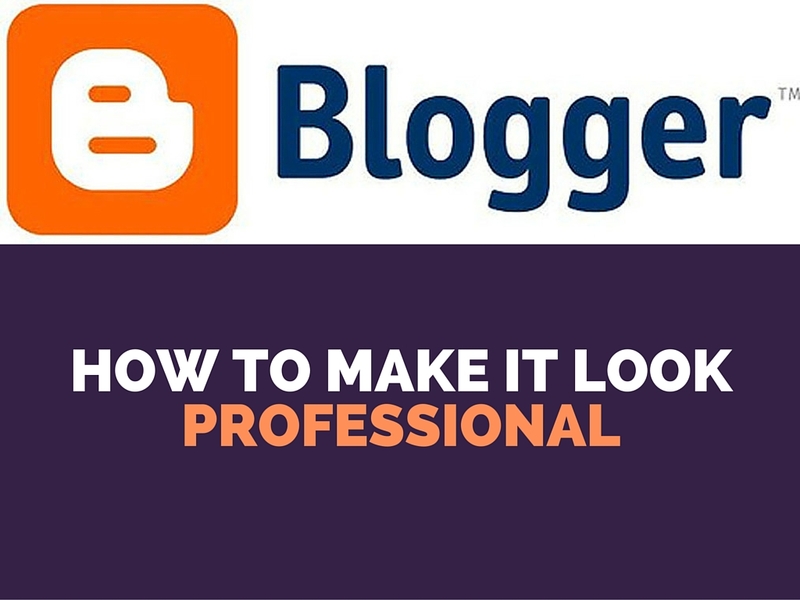 You don't need any special skills or knowledge to start blogging. It's like writing a diary : you simply put your personal knowledge and skills into writing. And because many popular blogging platforms are very easy to use, anybody without any computer programming skills can do it ! In her blog post "8 Simple Steps To Starting a Successful Travel Blog", Lauren from Never Ending Footsteps blog covers very basic steps to starting a travel blog. Although many people claim to love being outside and taking part in outdoor activities, a large percentage of people spend the majority of their times indoors. With many adults and children spending up to 8 to 10 hours a day in work or school, there isn't much time left at the end of the day to enjoy fresh air. However, fresh air is one thing that naturally helps improve physical and mental health and creates a feeling of calm and overall well-being. A 2011 study found that outdoor exercise was associated with greater decreases in tension, confusion, anger and depression when compared to indoor activity. Science suggest there are benefits to exercising outdoors that can’t be replicated on a treadmill, a recumbent bicycle or a track. Melanie Webb, wellness travel expert, thought leader and creator of Sol Fitness Adventures, shares the same beliefs. 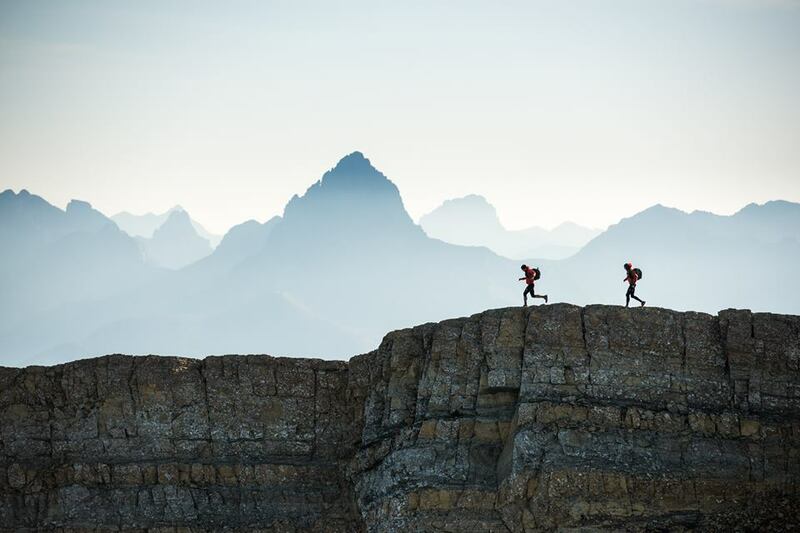 "The future of fitness is nature. " - she says. There are tons of fitness and health blogs and websites out there. Many are run by professional personal trainers and coaches as a tool to provide extra value to their existing clients, bring in new ones, establish yourself as an authority in the field, and may be, to generate extra revenue through the sales of fitness related products and information. 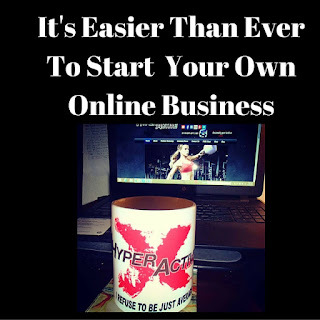 But you don't have to be a personal trainer to start your own online business. If you're passionate about fitness and a healthy lifestyle, starting your own blog is a great way to share your love for fitness with others while making "some money" on the side. 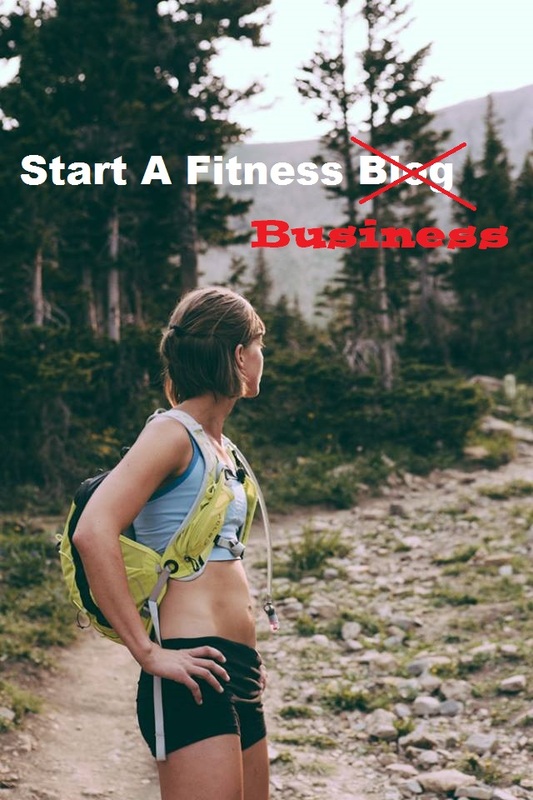 Recently I came across a blog post "Build A Business" by Joe Vennare that offers great advice on how to start your own fitness business. As a matter of fact, his very first advice is just that - DON'T start a blog, start a BUSINESS ! Think about it ! 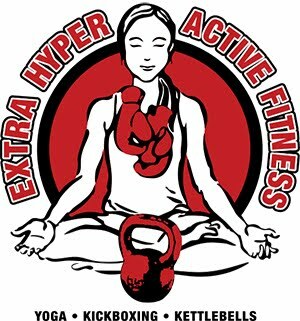 If you've been "into fitness" for a while ( and hopefully, not planning to stop :)), why not turn it into a long term project ?! I've been following Matthew from Expert Vagabond for a couple of years now, and because he loves adventure travel as much as I do, his blog is one of my favorite ones. Besides sharing his adventures, and travel tips with his readers, he also wrote a few great blog posts about how he got started as a travel blogger, how he made money from it, and how he'd become a professional. Back in 2009 when I started "blogging", I had no idea what blogging was. Back then, after being a "concrete jungle monkey" for most of my life, I "discovered "the great outdoors" for the first time. 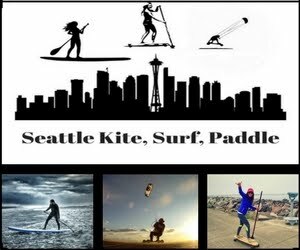 Suddenly, I wanted to try everything : hiking scenic long-distance trails, descending steep mountain biking tracks, kayaking and scuba diving the cold waters of Puget Sound, surfing mushy waves of the Pacific Ocean, and climbing the second tallest mountain in US ( Mt Rainier ). 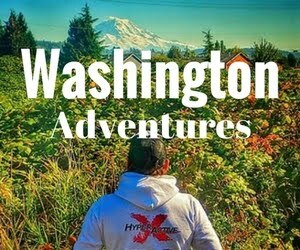 Every weekend I spent outdoors traveling around Washington state looking for new adventures, trying out new action sports, and discovering new beautiful places that our diverse state was so famous for. In my post "How To Become A Travel Blogger Without Traveling" I wrote about my personal experience in starting this very blog in 2009. At that time I had no idea what blogging was, and could not even imagine how this "little hobby" would change and shape my life. Back then there was just a handful of travel bloggers, and even fewer the ones that specialized in adventure travel. Everybody was trying to "crack the code" and "learn the secrets" of how to make money online while traveling the world. But because travel blogging ( and blogging in general ) was relatively new, the learning resources were very limited. Since then, the dream of getting paid to travel the world has drawn thousands of "wannabe" travel bloggers. 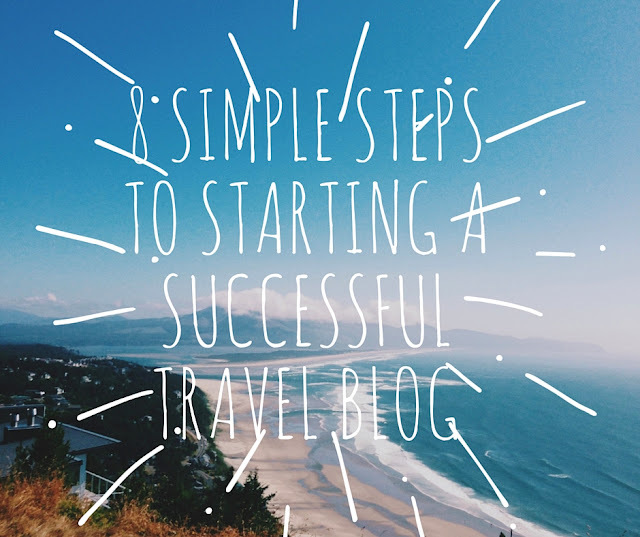 There are thousands of travel blogs online, numerous "travel gurus and nomads", and the technology has made "starting a blog" process fast and easy. Since there’s low barrier to entry, anyone can become a travel writer. 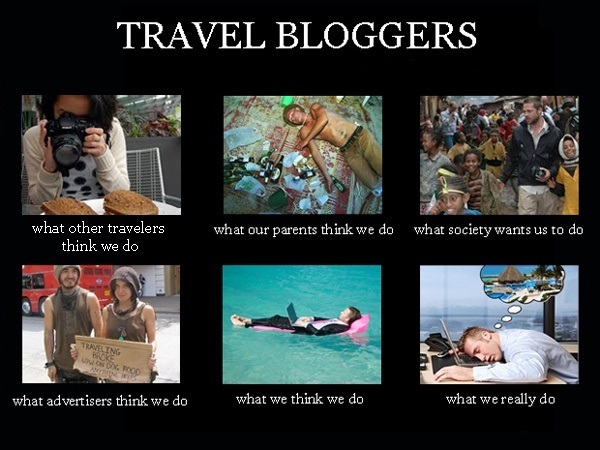 The problem is, most people get into "travel blogging" simply because they want to make money. For them, it's not about traveling or blogging, it's about "how to make money online". 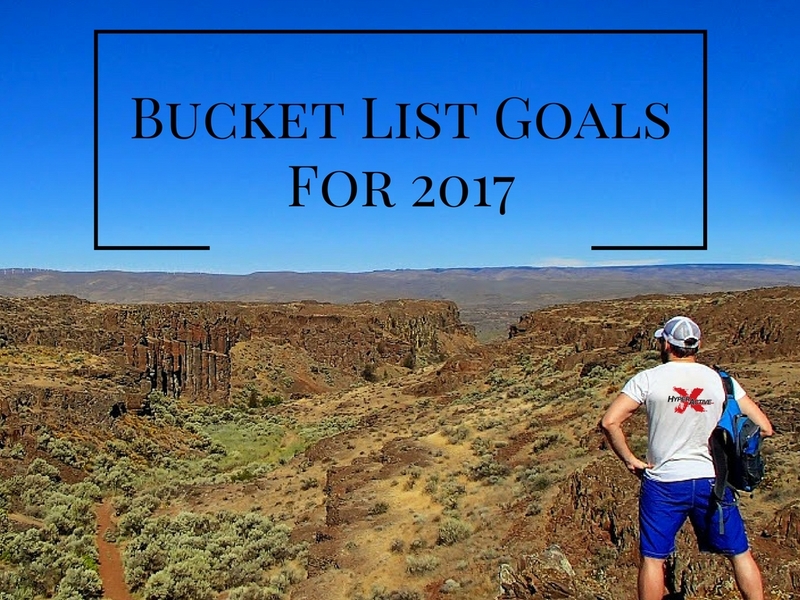 They don't build their "travel blogging business" around their passion for traveling or writing. They do it because they think it's easy, trendy, and profitable. Not a surprise that after making $10-20 in AdSense and Amazon commissions they get disappointed, fail miserably, and call "making money online" a scam. They simply don't understand that travel blogging business ( jut like any other online or offline business ) takes time, effort, and, money (!) to build. And I'm not even talking about the amount of dedication one must put in to "make it big" in travel blogging. 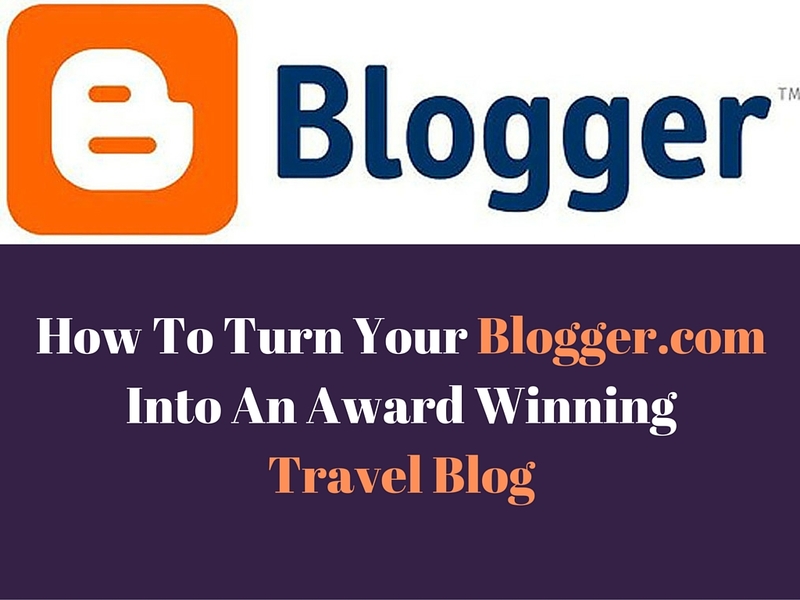 For many travel bloggers, it takes years to learn how to become a professional travel blogger. The real professional travel bloggers didn't become successful by ripping off others selling them useless ebooks, online courses, webinars or consulting services. They all provided real values by connecting their readers with the destinations they were visiting or activities they tried. The most popular travel blogs combine wonderful storytelling with a service mindset. The sole purpose of ANY business is to SERVE its clients, solve their problems, and provide value. To blog like an expert you need to learn from the ones that made it to the top of a big heap. You don't need to COPY them , just to learn and apply to see if it would work for you. Besides time, effort, money, and dedication that many successful travel bloggers put into their business, they all have one thing in common - they ALL created their own unique blogging style. Once again, don't copy others, tell your unique story ! My personal mantra is - " Listen To All. Follow None"
In my new series "Travel & Fitness Tips From Pros" I will be sharing tips from those who made it big, and built their own adventure travel/fitness online businesses. Subscribe to this blog to follow this series, and learn form the best !